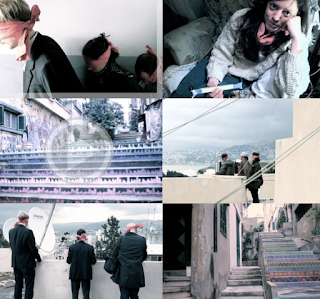 For the OuUnPo session in Lebanon Natasha Rosling took the group on a hypnotic journey through the Paris of the East. An amazing sound collage of the piece and an interview can be found on UK-based sound magazine Soundry's blog. Listen and experience more Beirut magic here. Get ready to breathe through your fingertips!